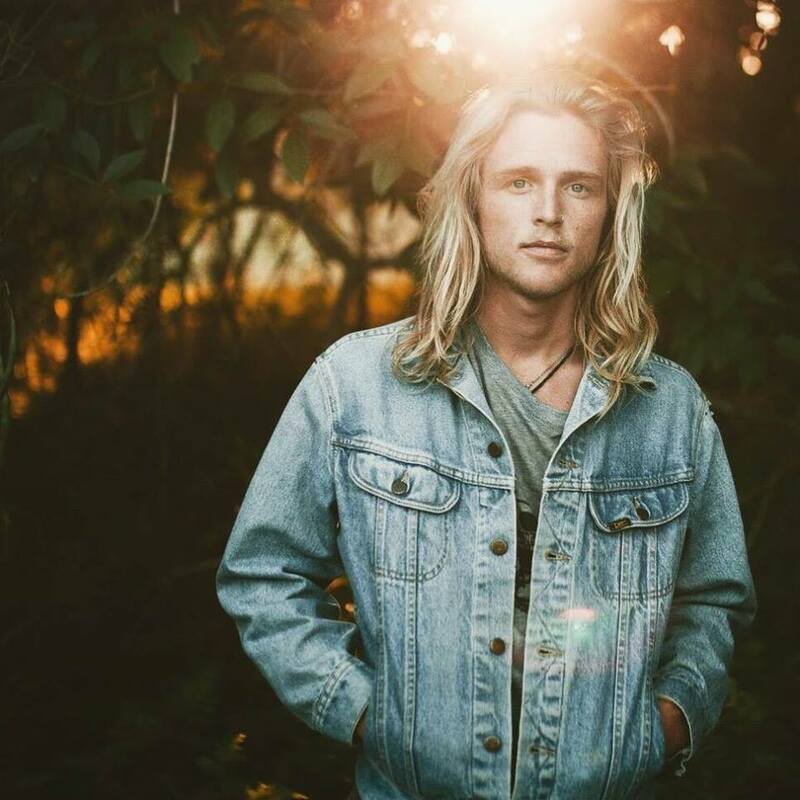 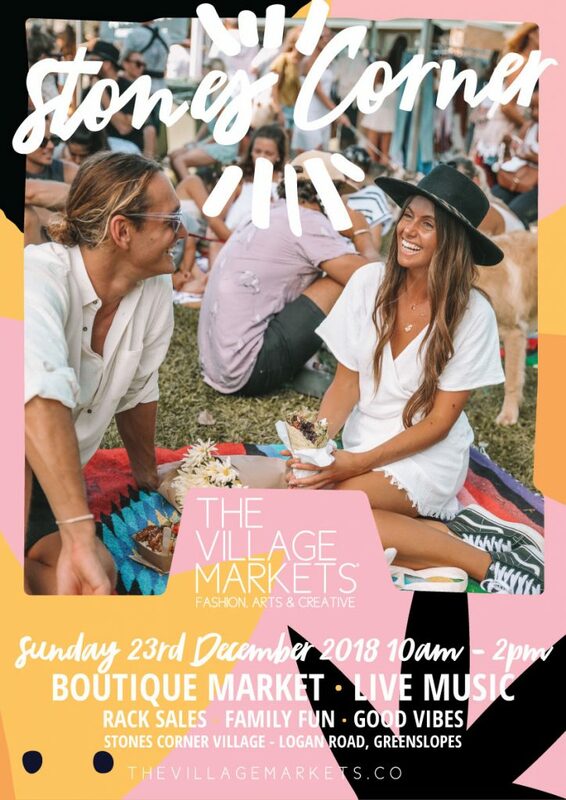 The temp has dropped, the storm has passed and we're on this Sunday at Burleigh Heads, come and hang with us! 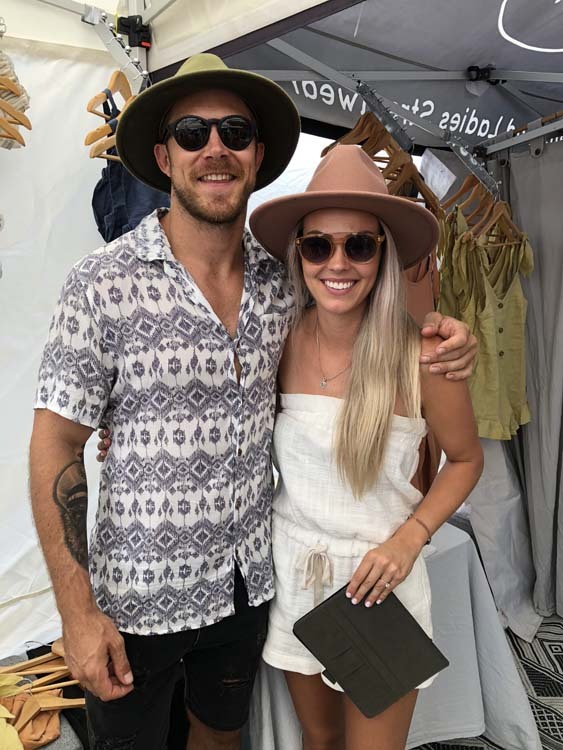 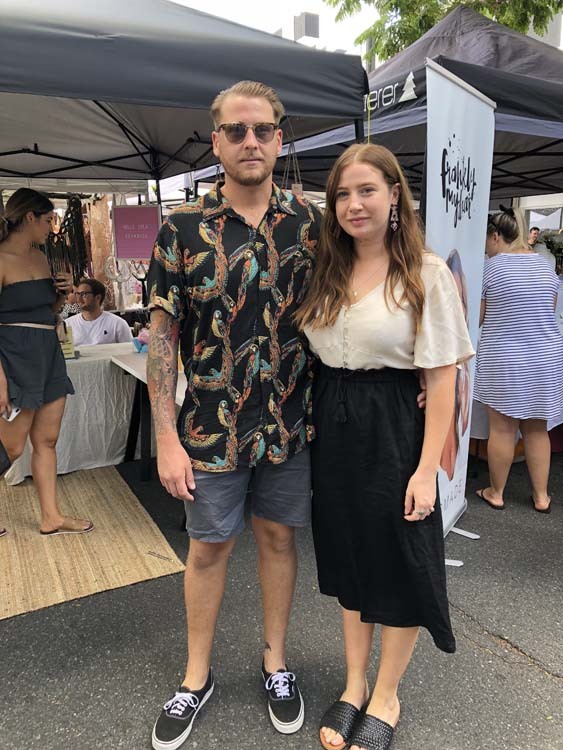 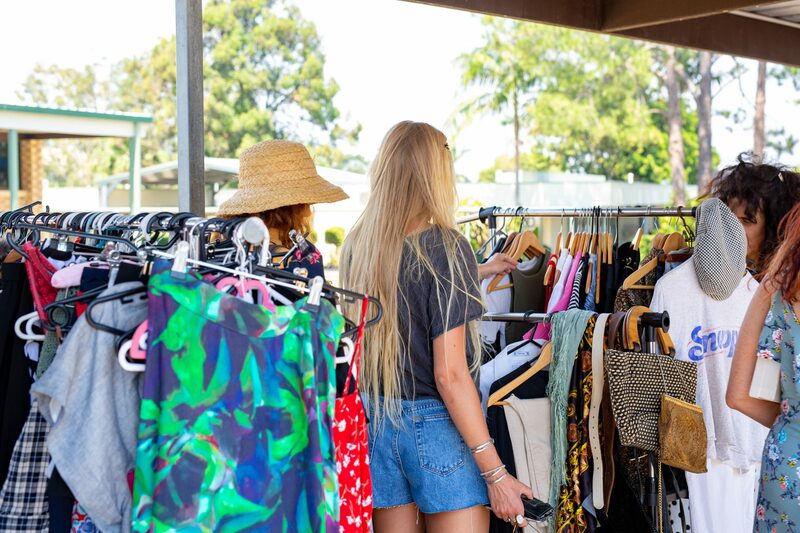 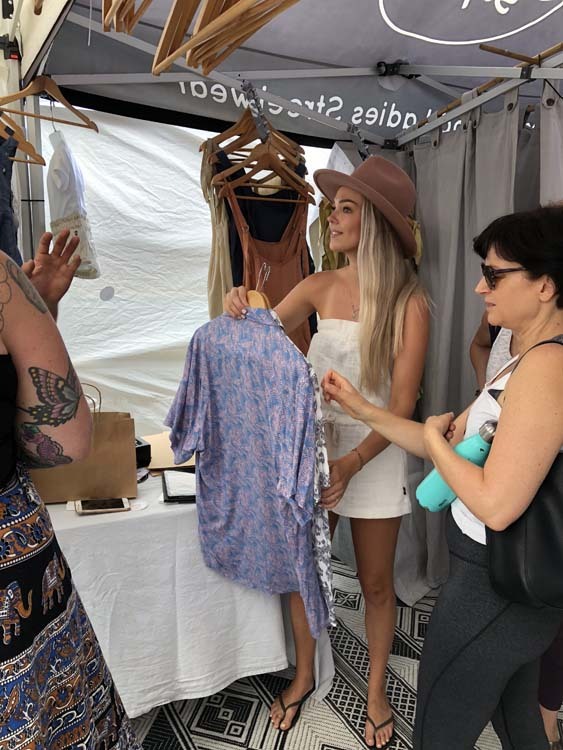 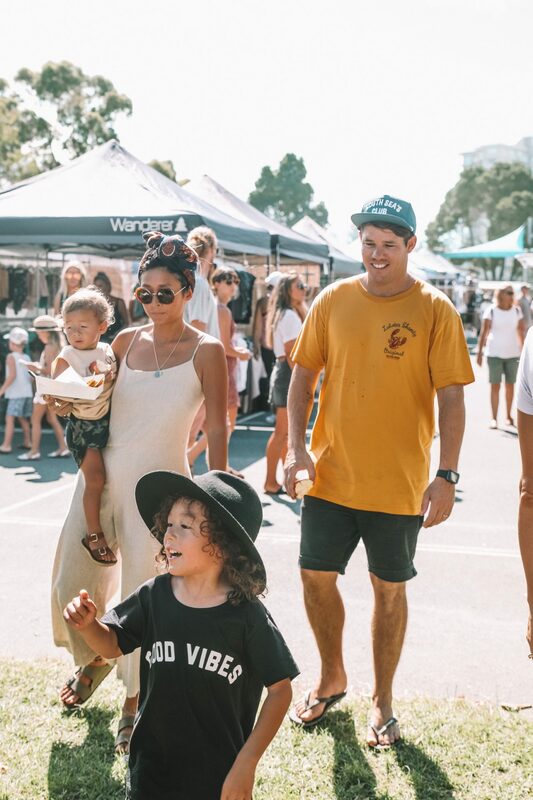 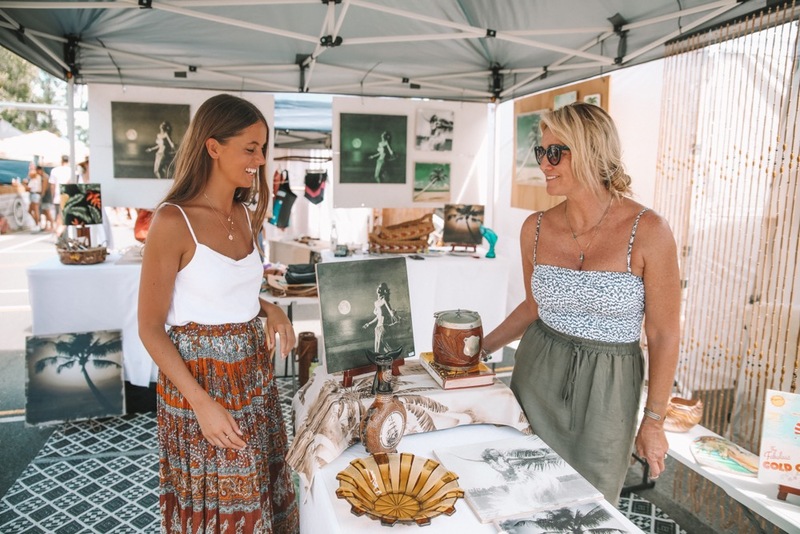 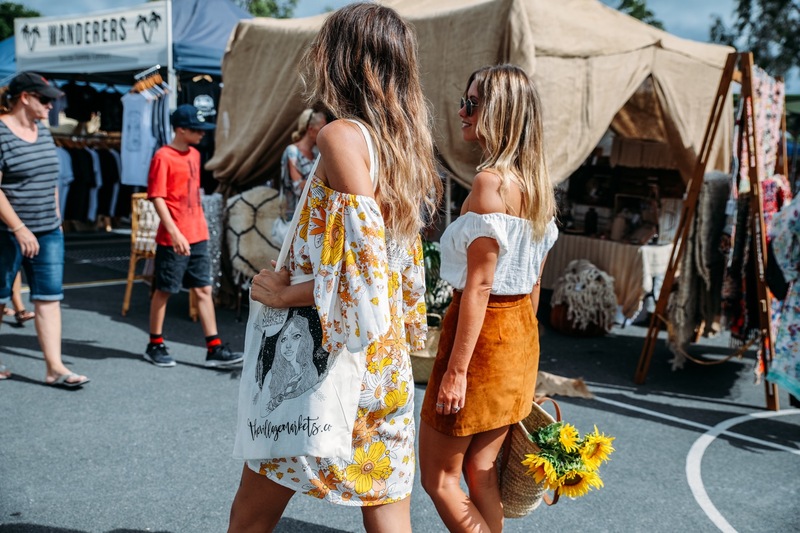 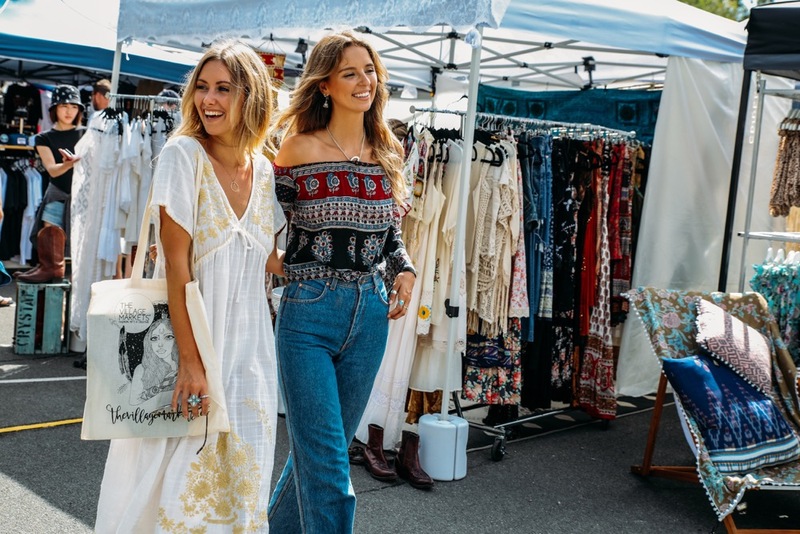 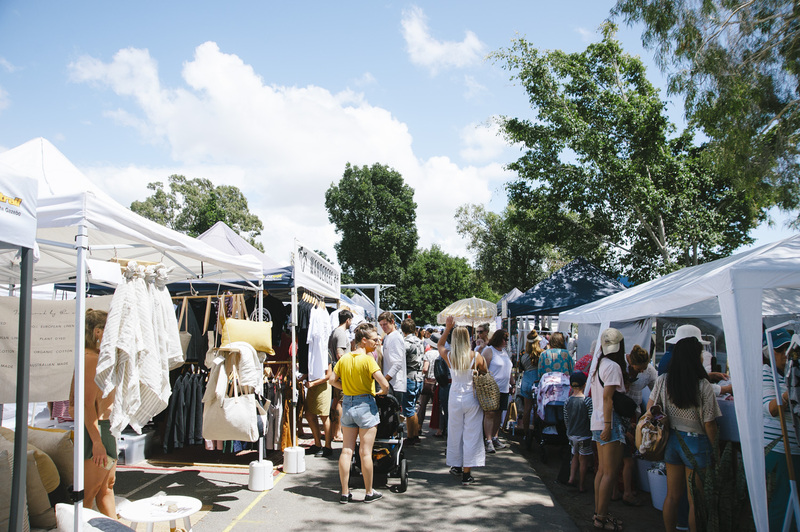 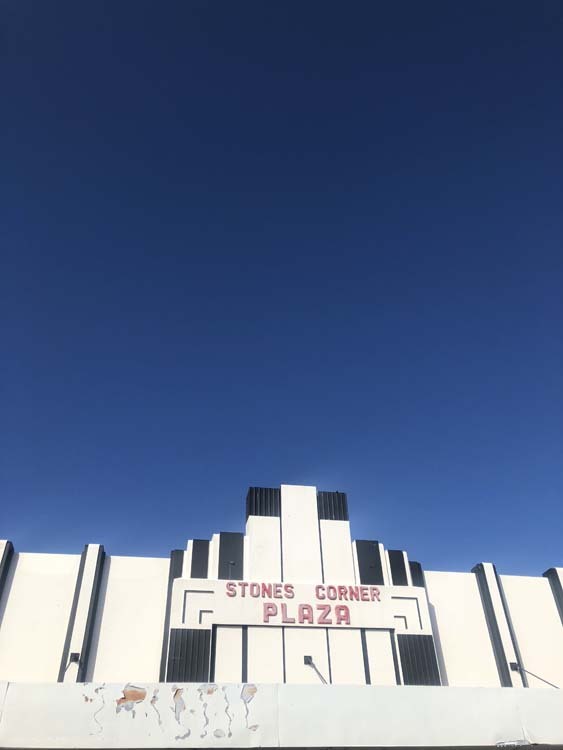 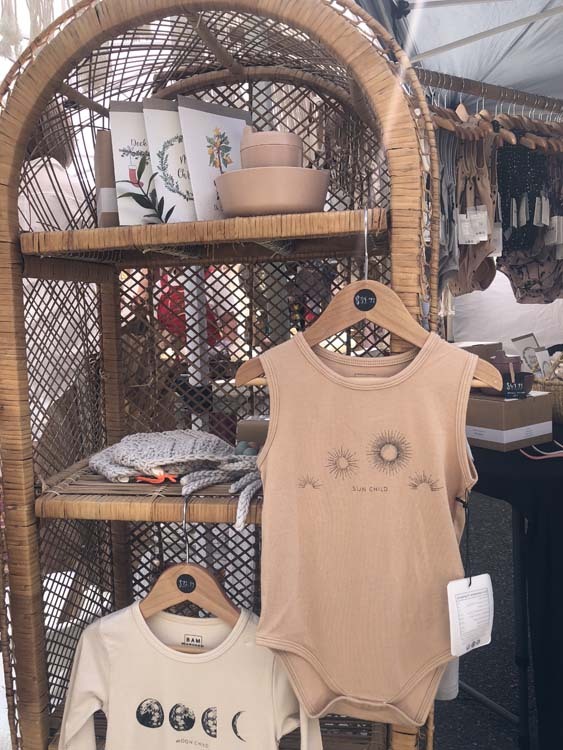 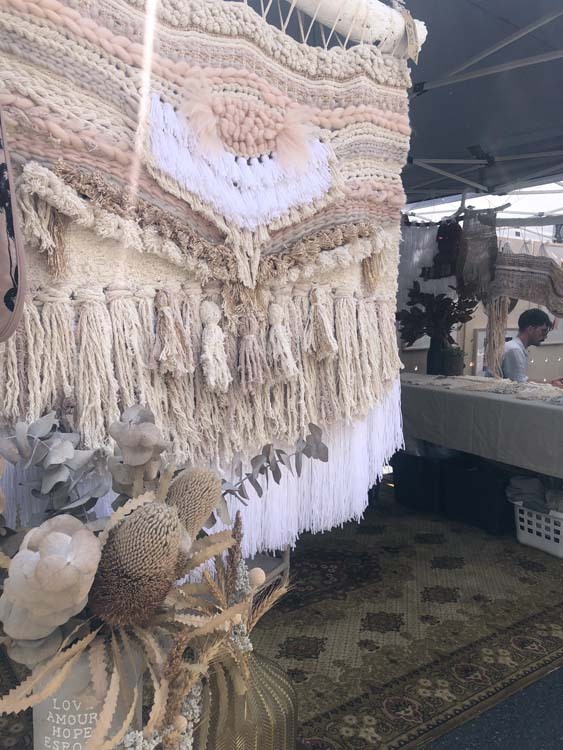 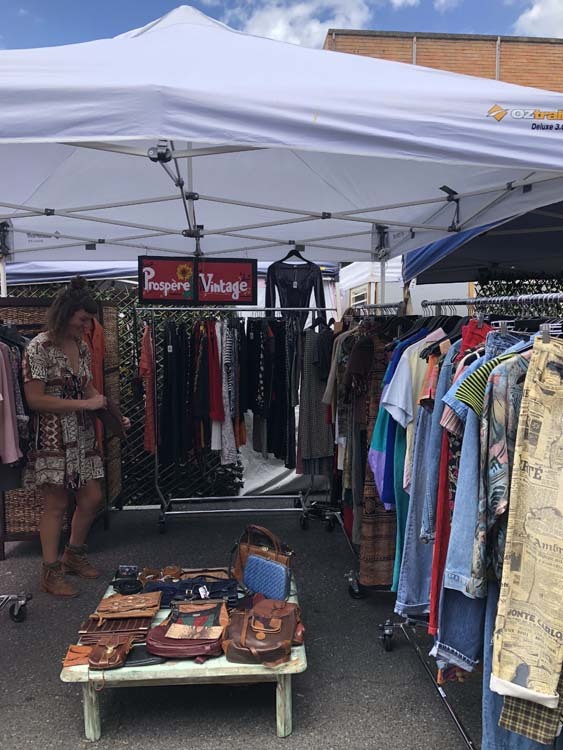 We're so excited to be bringing you an incredible lineup of boutique market stalls including designer, vintage, homewares and art, as well as food stalls, our pre-loved designer and vintage Rack Sales and live tunes by Ondre Solien and Wildflower. 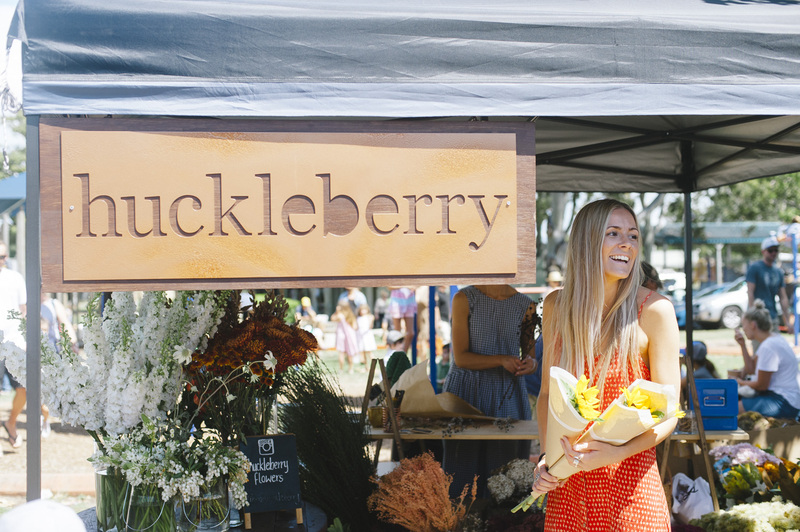 Stalls include ALULU, Arvia Active, Attic Collective, Bam Loves Boo, barefoot blonde, Brave & Fearless, Coastal Coral Co, Collect and Conquer, comfort and calm, Creations for LB, DESERT WANDERER, Divine Creatures Jewellery, Dizzy Peaches, Drift Trading Co, Eco Sisters, Figbowl, Forgotten Modern, Frocktail Party, Haize the label, HARVEST CLAY, HAUS, Huckleberry Flowers, Jbk designs, karasuccs, Lakiki, Lewd, Little Leas, LOCA SPORTSWEAR, Lokoa, Lowanna Collection, Manning Made, Nicottekids, Ocean Luxe, Olas Supply Co, One Fable, Papelaria, Rustic Peppermint, STEVIE JEAN, Sweet Child of Mine, The Lobster Shanty, The Love of, The SunLounge, Ukiyo Boutique, Woods & White by Bethany Grace, Zeffa and Fosse, Zoozap Eyewear and more. 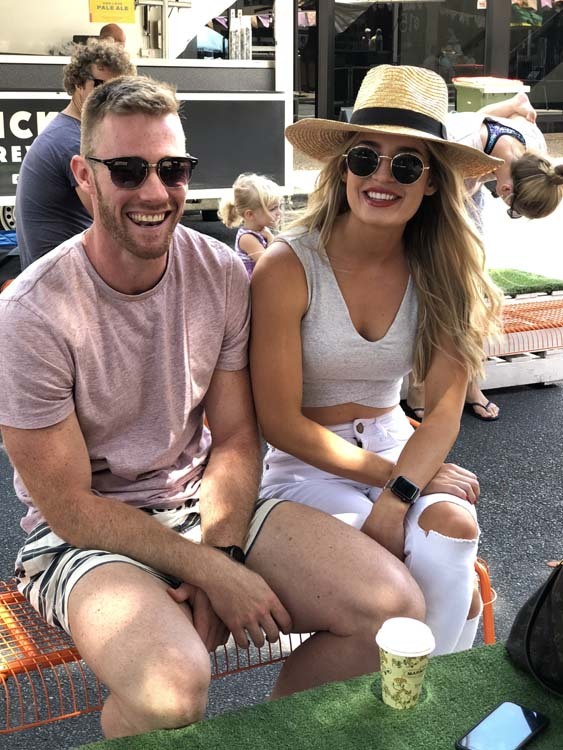 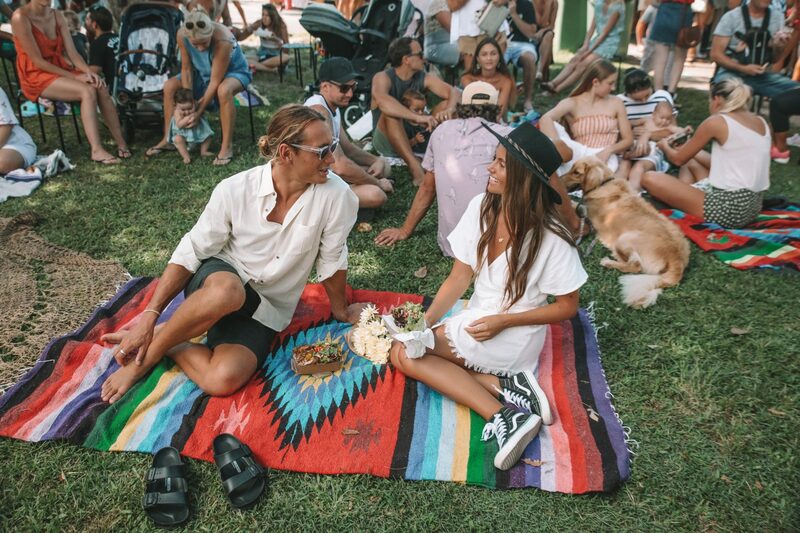 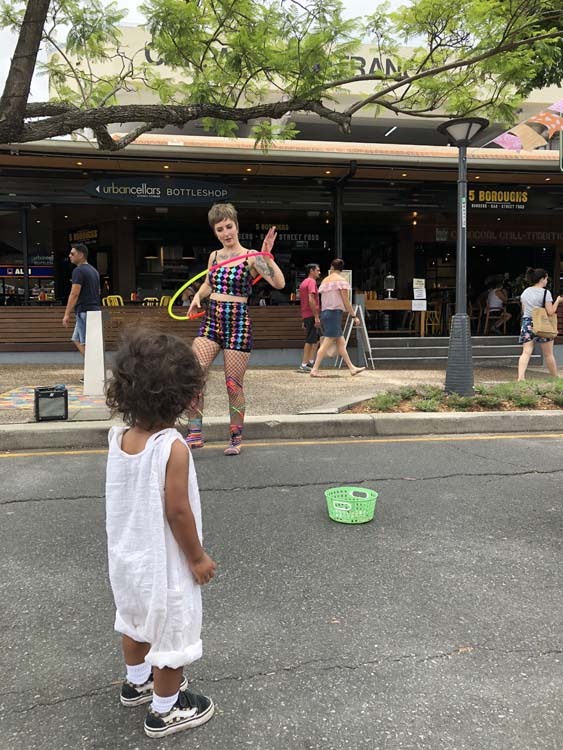 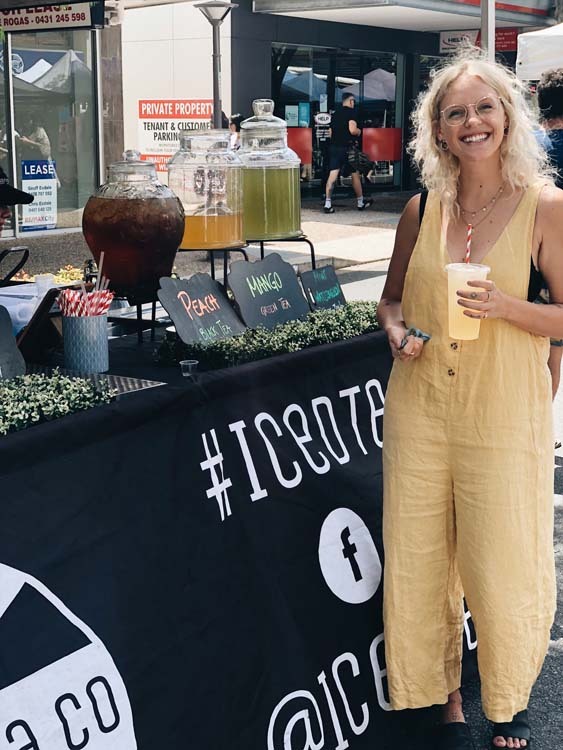 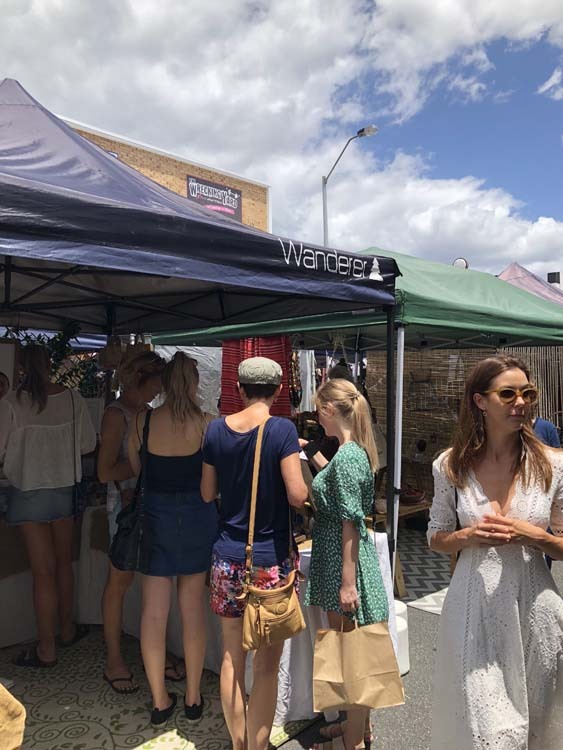 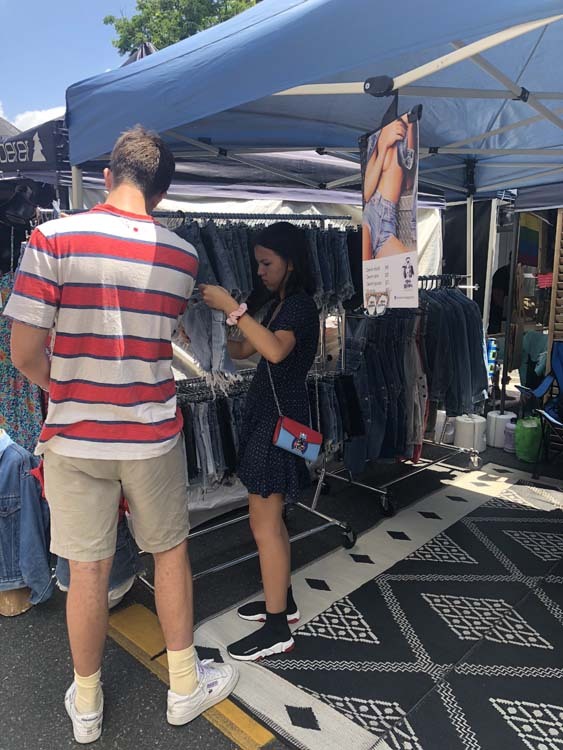 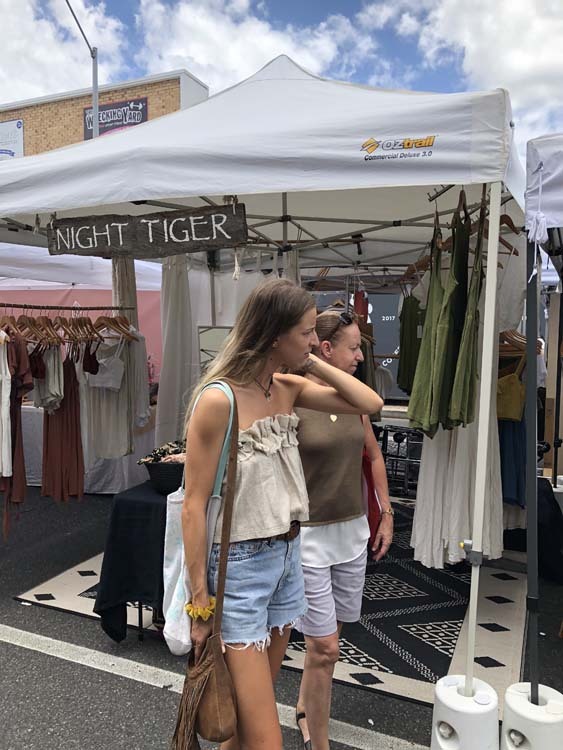 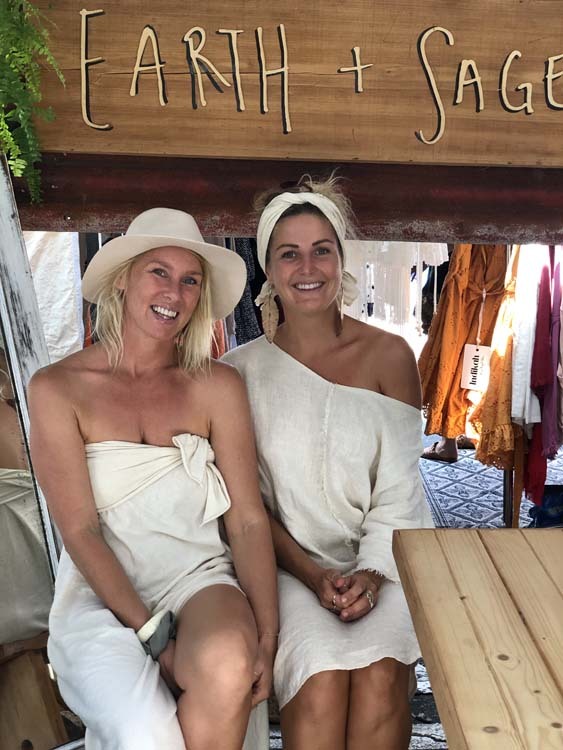 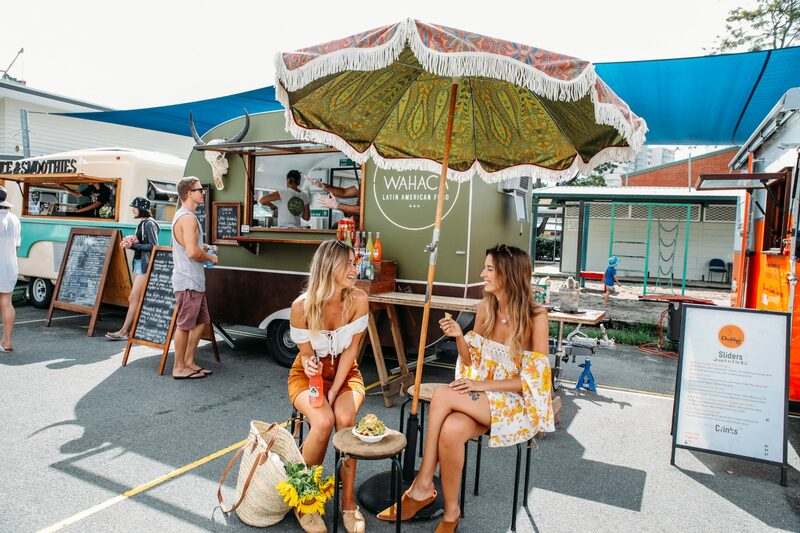 Foodies include Hungarian, Jardin Juice Co, Lalah Bali, Little Sprinkles Bakery, Little Wahaca, Matsu Shaved Ice, Monkey Magic, Raw Earth Organic, Tattys Superfoods, The Weiner Haus, Greens on Grains and more. 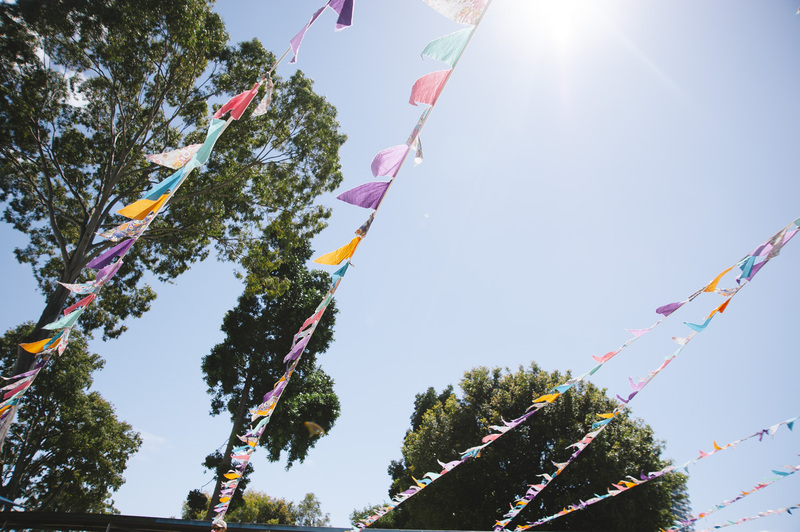 Image by Frankie the Creative. 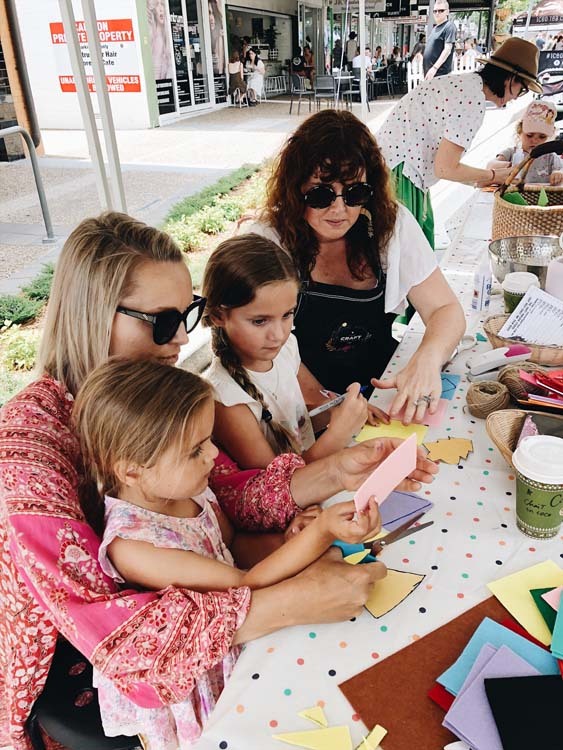 We’re on this Sunday – come and join us at the Gold Coasts fave Sunday hang! 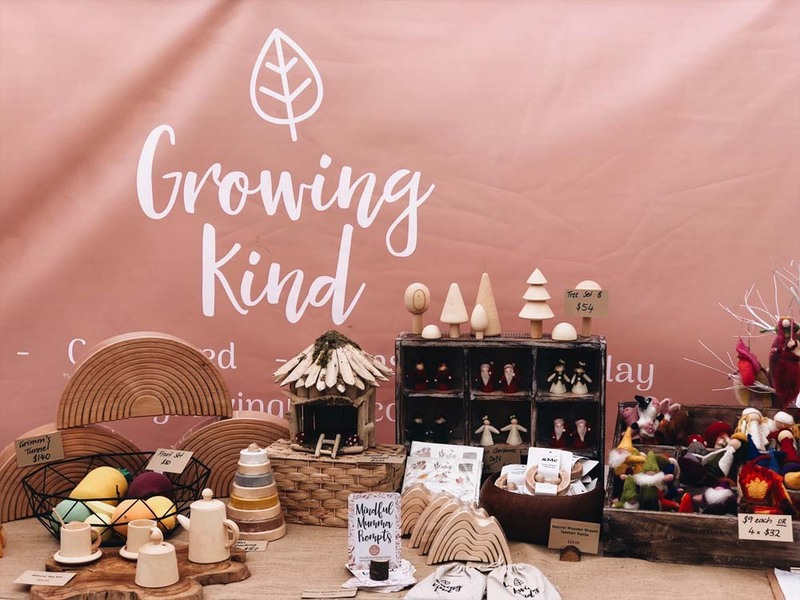 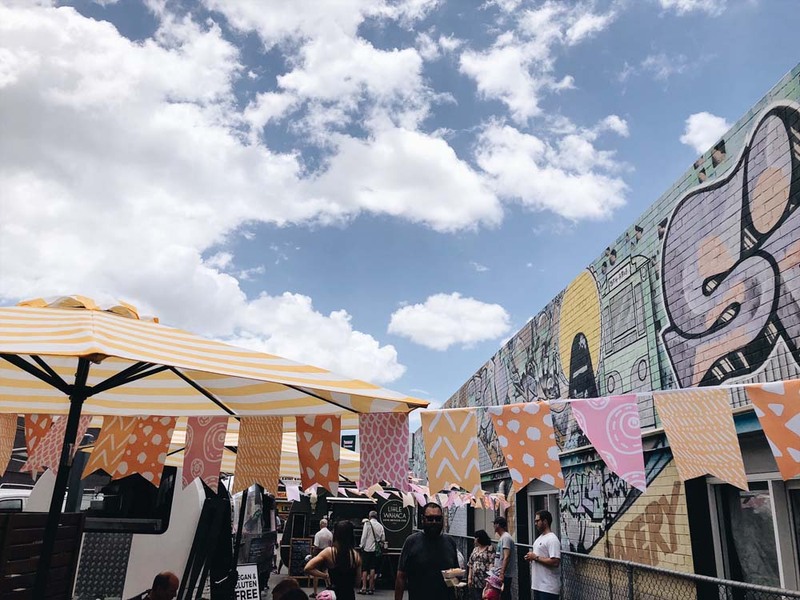 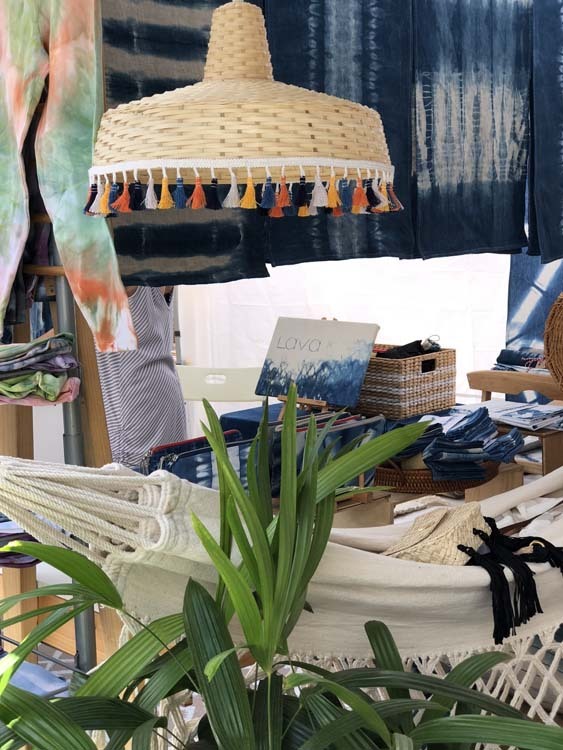 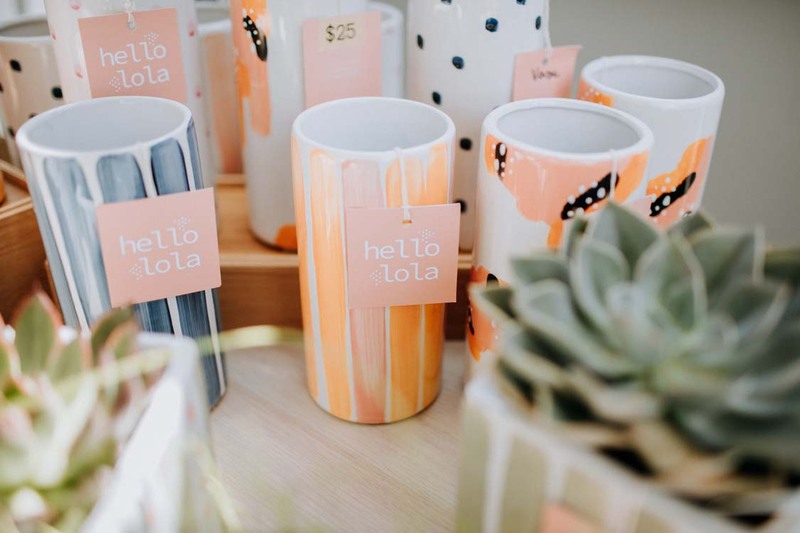 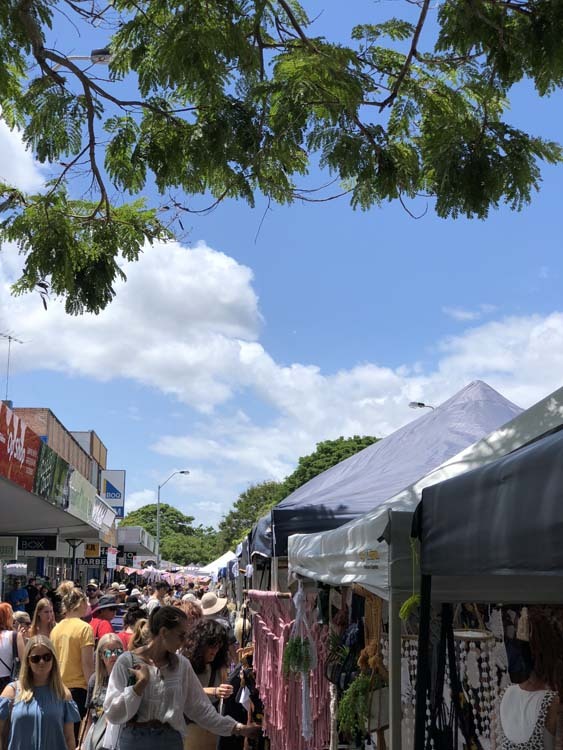 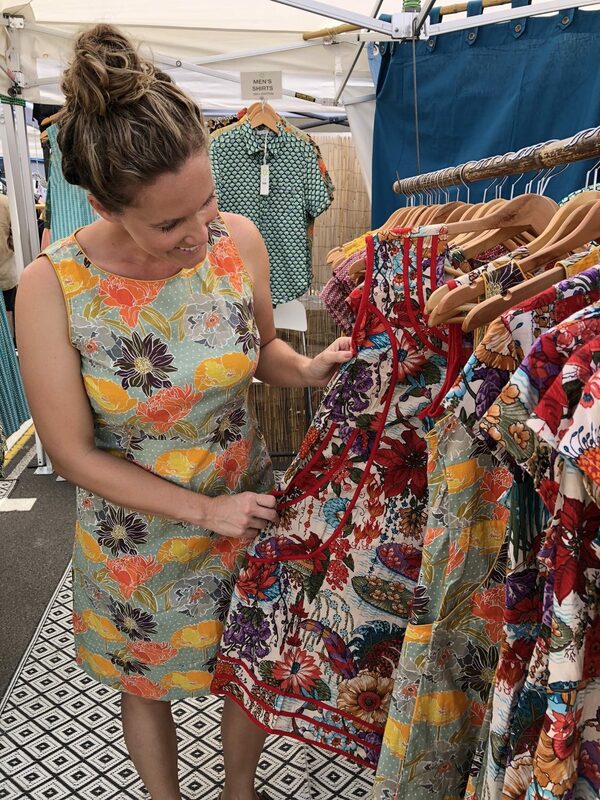 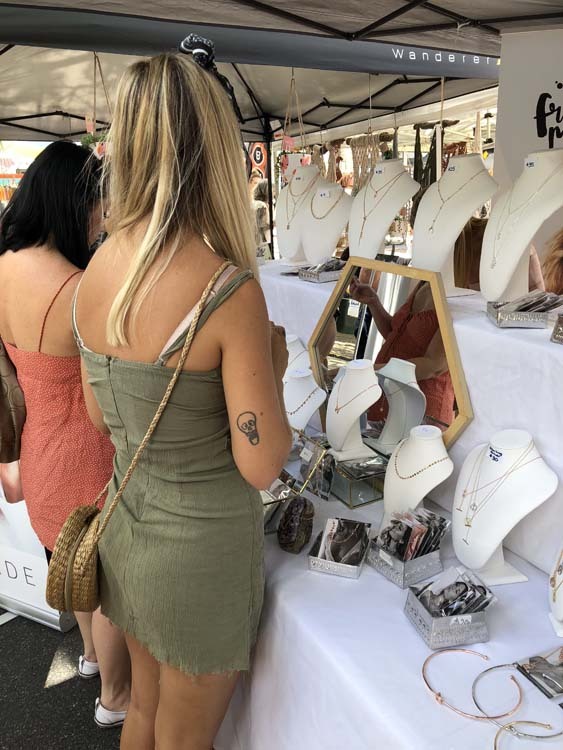 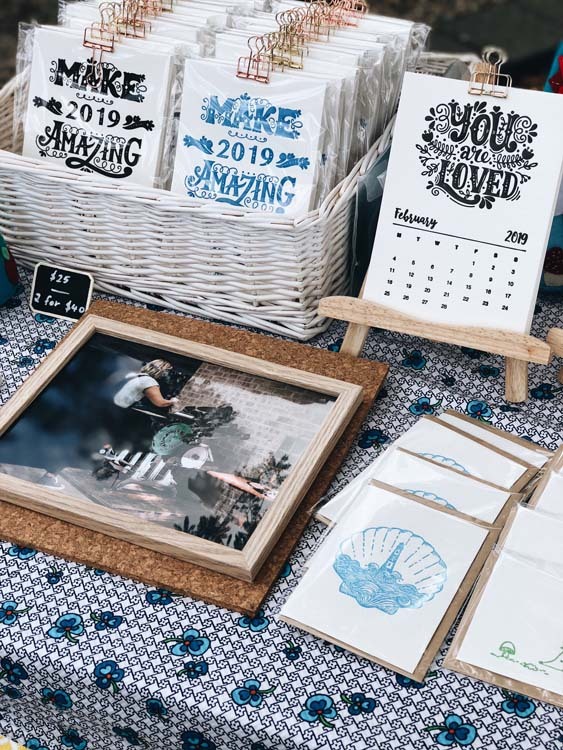 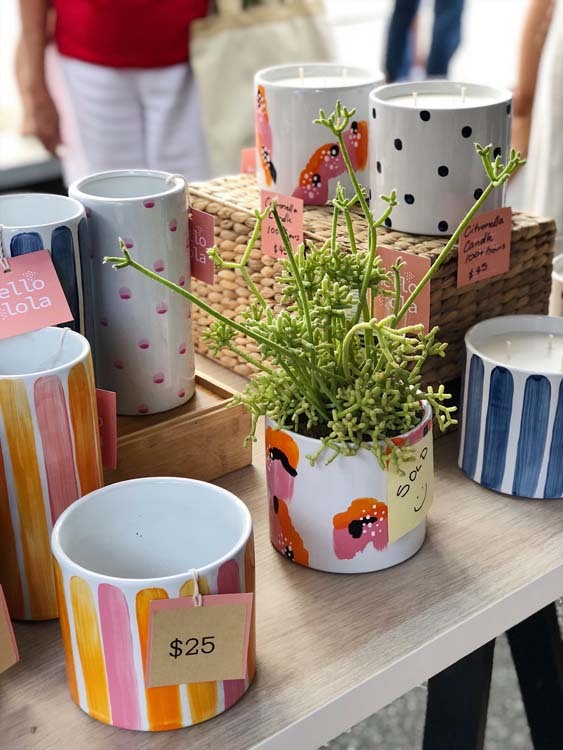 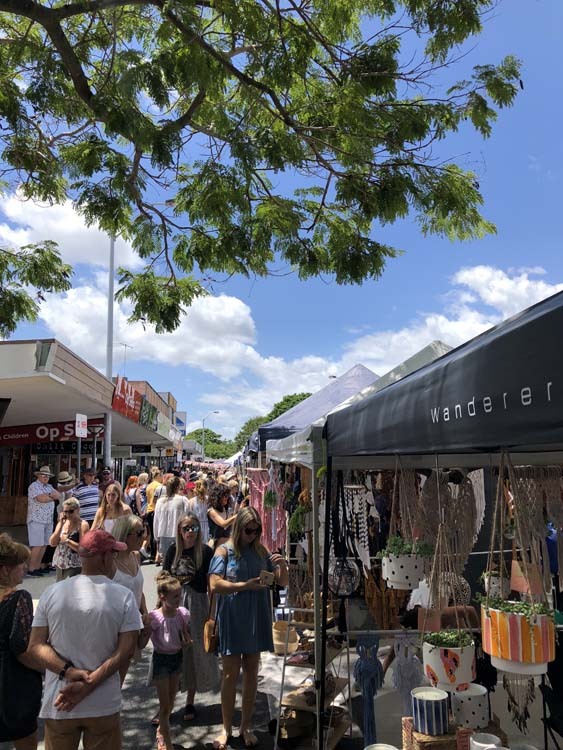 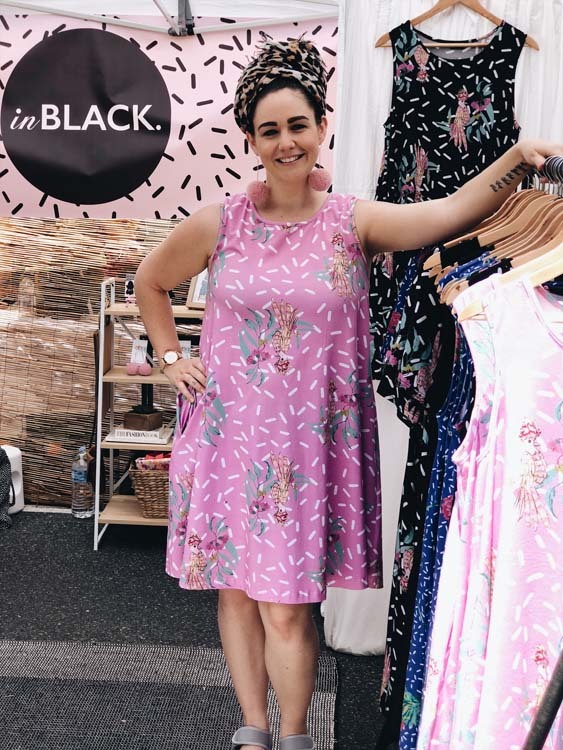 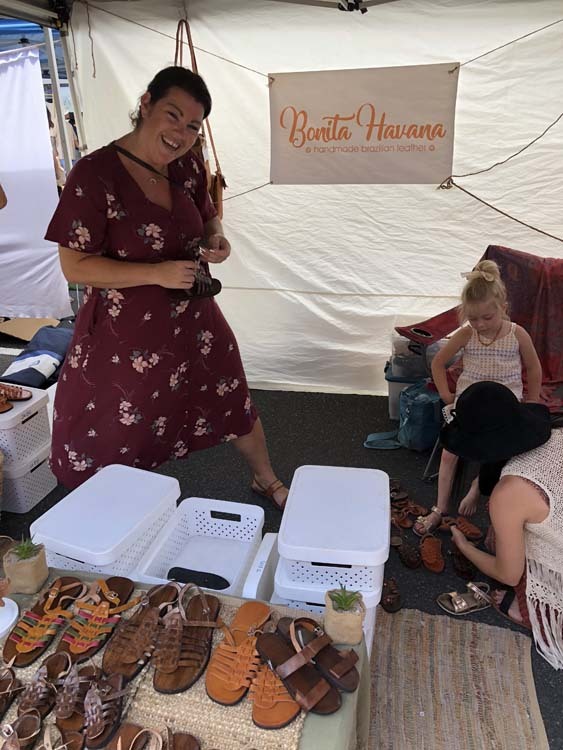 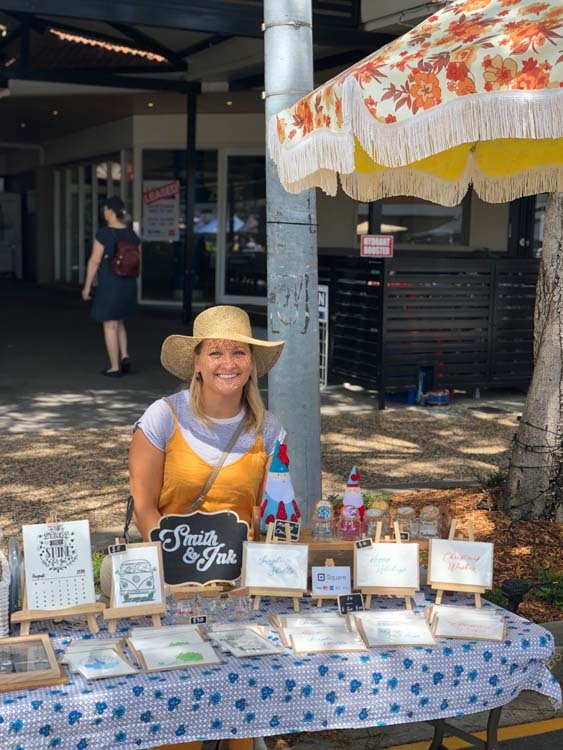 Start your Christmas shopping early with an incredible lineup of boutique market stalls including local small businesses, makers, designers, curators, collectors and artists. 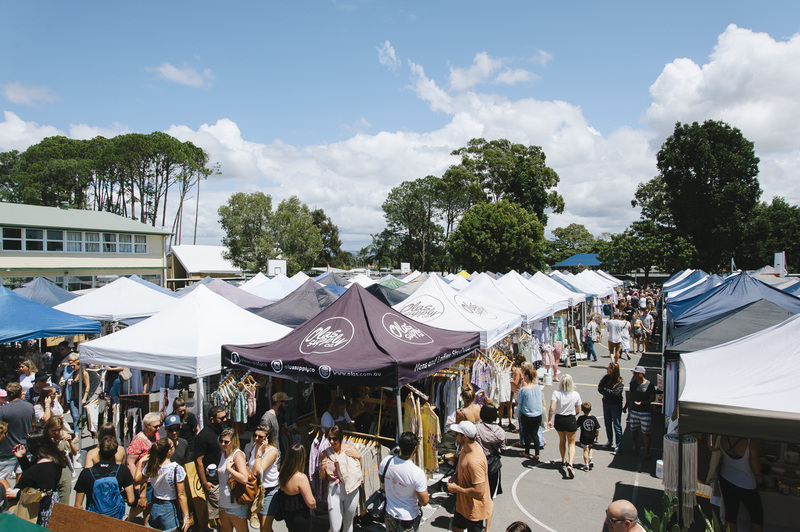 Come for breakfast and stay for lunch with food stalls and live local tunes, plus our monthly Rack Sales are on. 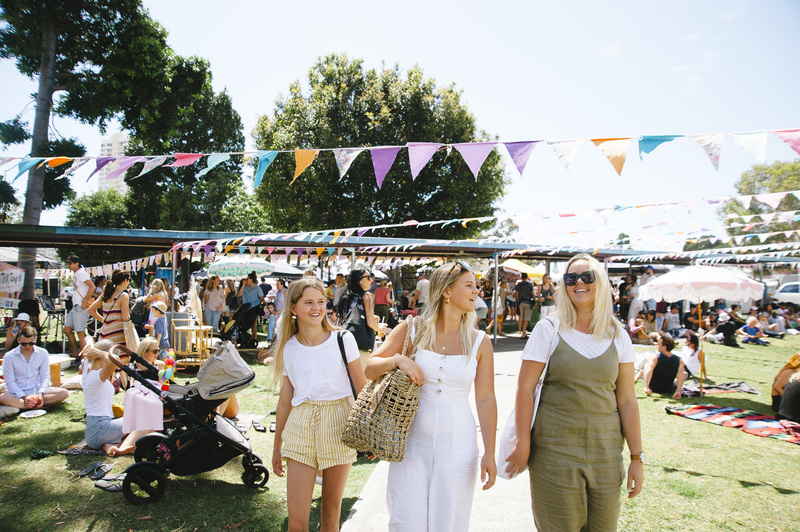 Food stalls include Coffee and Me, Double Zero Pizza, Flat Earth Organic, Garlic and Spice, Hungarian Food Factory, Jardine Juice Co, Koconut Kid, Little Sprinkles Bakery, Little Wahaca, Smoothjuice, The Wiener Haus and more. 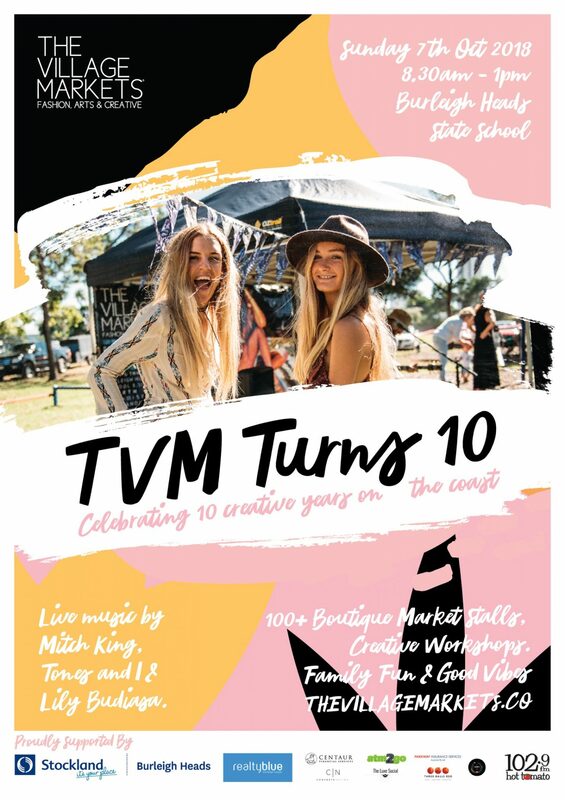 New to TVM this Sunday is Byron Bay Bath Bombs, CAPE CAPRI, Collect and Conquer, Alessandra et Bridgette, Halcyon Daze, Journier, La & Ko, Lewd., Okay Pretty Swim, Trance McShady. 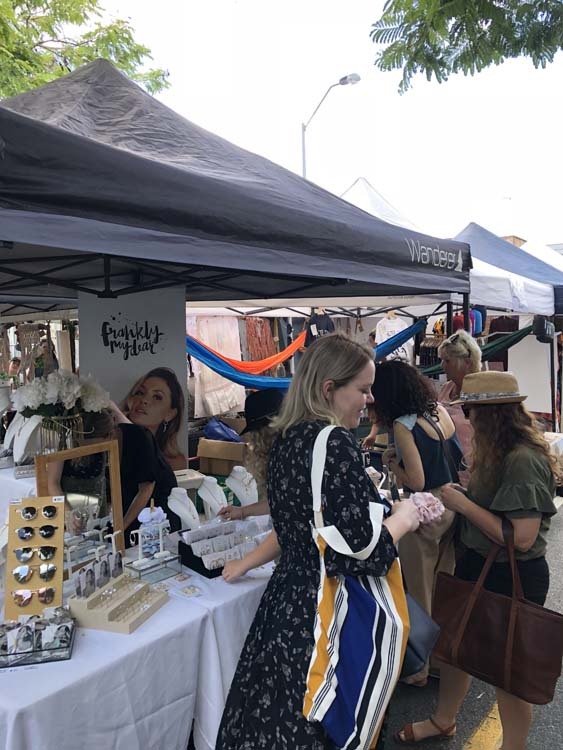 Plus all your faves are back including A Happy Home, Akazi, Alfie EST 2011, Alton Goods, Au Fait, Baby Bird, Bam Loves Boo, Bandeaux, Bones Society, Caz Creations, DESERT WANDERER, Divine Creatures, Drift Trading Co., Eco Sisters, ELKII, Forgotten Modern, Frankly My Dear, FREESOUL STUDIO, Frocktail Party, HARVEST CLAY, House of Paloma, Huckleberry Flowers, Iron and Cub, Isabelle Quinn, Jbk designs, karasuccs, Lakiki, Limbo Collective, Little Leas, Lokoa, manningmade, Olas Supply Co, One Fable, Rustic Peppermint, Sweet Child of Mine, Tahlee & Bench, The Lobster Shanty, The Salty Merchants/ Business & Pleasure Co, The SunLounge, Tusk Linen Co, Two Tykes, wanderers co, WILD HEART, Xander and Lou, Xandi Swimwear, Zeffa and Fosse, Zoozap Eyewear and more. 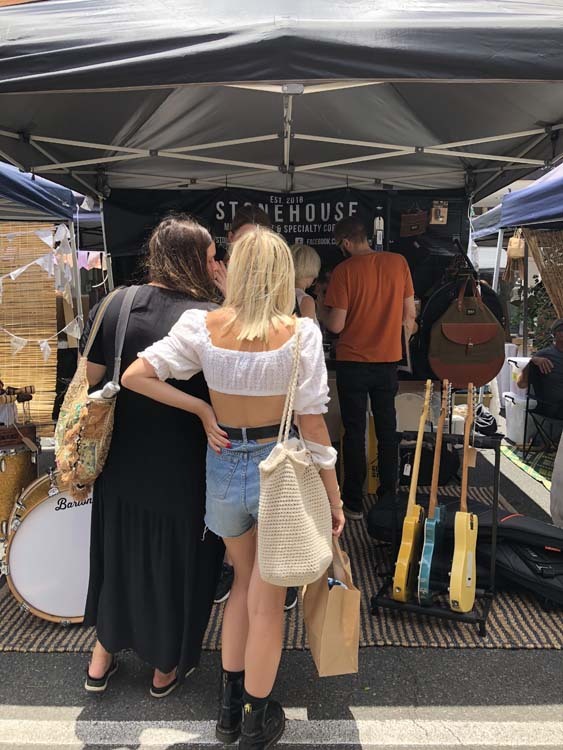 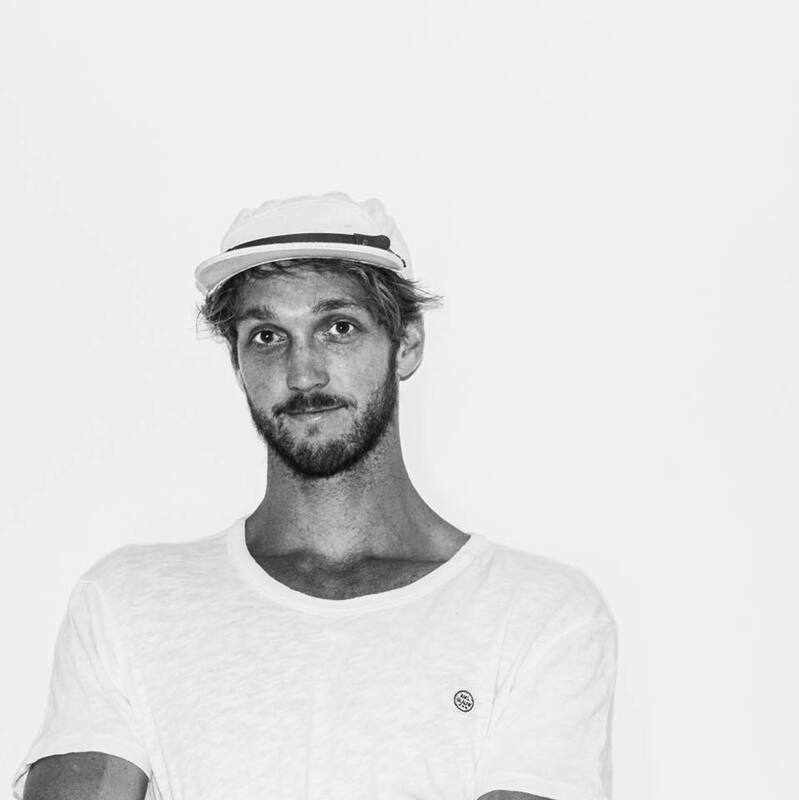 Tunes by Jackson James Smith (8:30am - 10:30am) and Nick Cunningham (11am - 1pm).